we are a family of talkers so someone who won't say a word would be the problem. I know how to break them of this though, I simply bug and talk to that person until they join in the conversation other wise I have someone who will listen to me and not interrupt. As many of you know I work outside of the house. I am a nurse that takes care of adults with behavioral disorders. So like everyone else they live, breathe and need to enjoy Thanksgiving as well. So during the daytime I will visit with, care for and spend Thanksgiving day with all those that I care for.In the afternoon I will spend time with my family and spend Thanksgiving supper with them. The only problem this has caused before is not having time to cook dinner or having to have a great plan to prepare a supper for the entire family and celebrate Thanksgiving. This year I am happy to say that my oldest daughter will be playing hostess at her house. This year she will be able to do the duties of serving the family. I am still responsible for part of the dinner though including the turkey, potatoes, gravy and a few other dishes. In order to have the potatoes ready to serve at eating time and work that day as well. 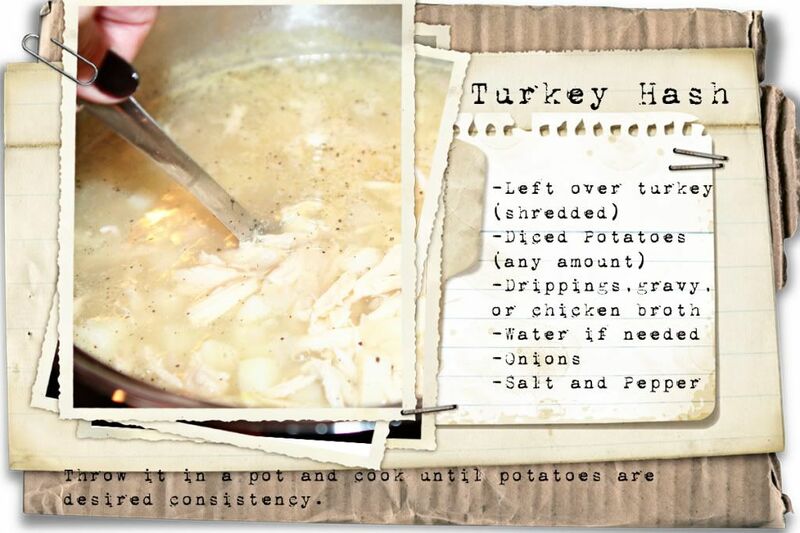 I will be cooking the potatoes in the crockpot. Cook potatoes, chicken stock and salt in a covered 4- to 5-quart slow cooker until potatoes are tender, on high for 2 1/2 to 3 hours or on low for 4 to 5 hours. Drain and return potatoes to slow cooker. Add sour cream and mash to desired consistency. Fold in chives and warm milk (add more milk to loosen if desired). Season with salt and pepper. 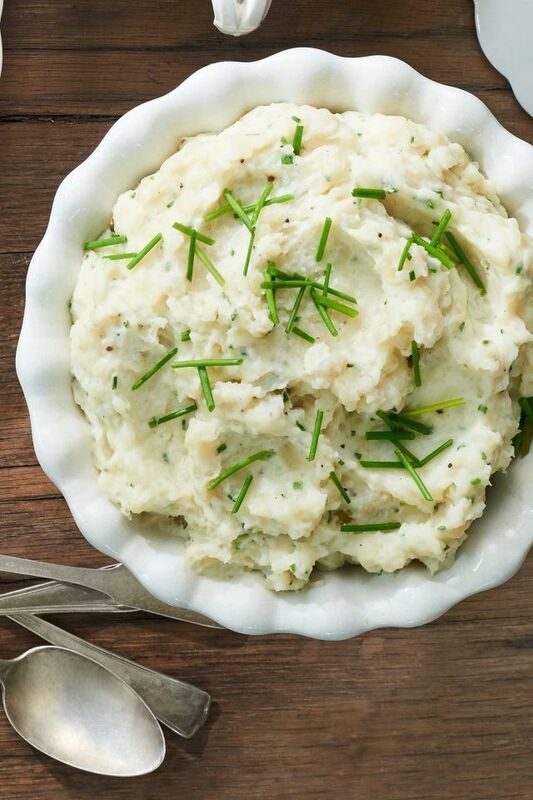 Serve warm, topped with chives. In a large saucepan, melt the butter over low heat. Add the onion, cook for 10 minutes. Add the pumpkin and simmer for 5 minutes. Season with ginger and curry powder. Cover with 1 c. of water, simmer for 30 minutes. Stir in the coconut milk and simmer for another 20 minutes. Blend the soup until smooth and creamy, stir in the sour cream and lime juice, season with salt and pepper. Turn into a soup bowl, sprinkle with coconut and lime peel. The day after thanksgiving leaves us a bit over filled, tired and ready to have a day of shopping. This dish is actually easy enough to prepare ahead of time This is also a perfect appetizer that can be served to guest while eveyone is waiting for dinner. Built on a base of cream cheese and mayonnaise this dip may not be "figure friendly" but will offer a great base for any dip. 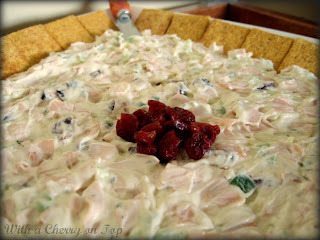 This dip will also use smoked turkey, cranberries and parsley. Combine the cream cheese and mayonnaise in a medium bowl and mix well. Mix in the turkey, green onion, parsley and cranberries. Add salt and pepper to taste. Spoon the mixture into a small serving bowl. Chill, covered, until ready to serve. Garnish with parsley sprigs. Serve with crackers. - I usually serve on a serving platter, spread out with crackers around the edges of the platter for a nice display. Melt the chocolate by double boiling it, Add some shortening to make the chocolate smoother, Dip the cookies in the chocolate, Place the dipped cookies on a baking sheet with parchment paper, Add the smaller peanut butter cookie on the bottom of the larger cookie, Add the eyes on top of the small cookie, Add three pieces of candy corn to mimic the turkey’s feathers, Draw a beak with black icing, Place in the refrigerator for 10 minutes. 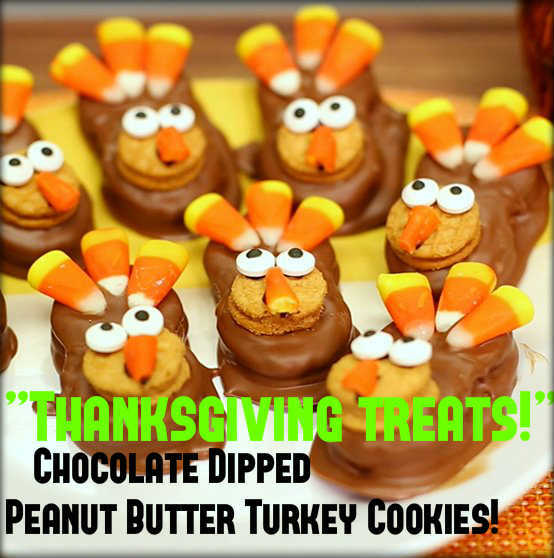 Enjoy the chocolate dipped peanut butter turkey cookies as Thanksgiving treats. Mickey Mouse made his first appearance November 18th 1928. This funny mouse cartoon character and the official mascot of Walt Disney Company has been around for 88 years. 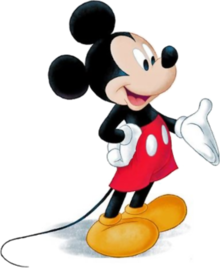 Created by Walt Disney and Ub Lwerks Mickey is the mouse who wears red shorts, large yellow shoes, and white gloves and has become so popular that he is one of the world's most recognizable characters. Mickey debuted in the short film Steamboat Willie one of the first sound cartoons. Mickey continued to star in over 130 films including titles such as Fantasia and The Band Concert. Mickey and his cartoons were nominated for 10 academy awards for best animated short film. In 1942 the short film Lend a Paw won an academy award. Mickey also was the first cartoon character to have a star on the Hollywood Walk of Fame earning the star in 1978. Mickey has been in the comics, short films, cartoons, and newspaper strips. The Mickey Mouse Club that ran from 1955 to 1996 is one of the most popular shows Mickey starred in. Mickey has even been featured on video games and lets not forget the Disney Parks. Mickey often brings along his girlfriend Minnie Mouse. Pluto his pet dog is there to welcome and travel with Mickey as well. His friends include Donald Duck, Daisy and Goofy. Not everyone loves Mickey though take a look at Pete and you can see this. 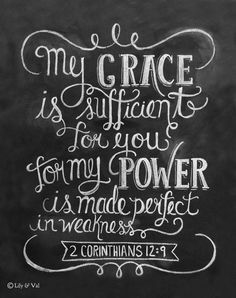 Even when all hope seems lost and we have no idea where to turn His Graces is Sufficient and all I need. For when I find myself weak, he is strong and will carry me through. 1. 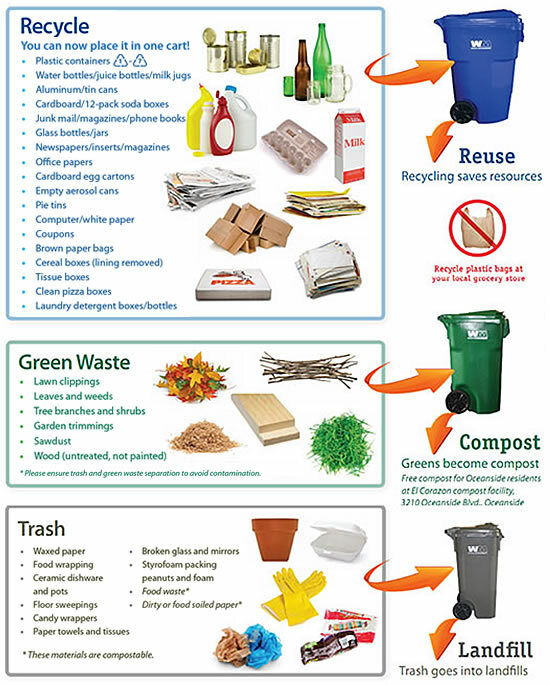 With the paper plate right side up, fold the bottom edge toward the top edge less than half way – as shown. 2. Find the center of the shorter half and draw a turkey head and body shape, ending at the fold of the plate. 3. Mark the center of the plate on the fold. 4. Find the center of the plate at the top, and mark off sections for the feathers. On one plate I used, each feather was about 3 ridges wide. On the second plate the feathers were 4 ridges wide. I thought 3 ridges made the feathers too narrow, and too many of them. I liked the 4 ridge feathers (the marker colored feathers) better. 5. Cut out the turkey body as shown with the solid black line. Do NOT cut across the fold. 6. To color the paper plate turkey body, bend it toward the feathers. You will actually be coloring the bottom side of the plate. Lay a piece of scrap paper between the turkey body and the feathers while the turkey body is colored – to prevent the body color from getting on the feathers. Or fold the rest of the turkey away from the body while it is colored. If the wrong side of the turkey is accidentally colored, no harm done. Just color the other side and it will be fine. 8. A face can be drawn on with markers, or cut out and glued on. You may want to set the paper plate turkey up before you add the face, to be sure you put the face on the correct side of the turkey’s head. The crayoned turkey used Sharpies to make its face. I simply love a house that smells good. There are many ways of getting this done from sprays to potpourri and everything in between. 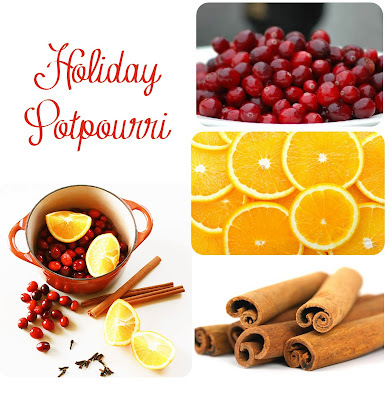 Today I share with you a great way to make your house smell awesome when guest stopping by during the holidays. 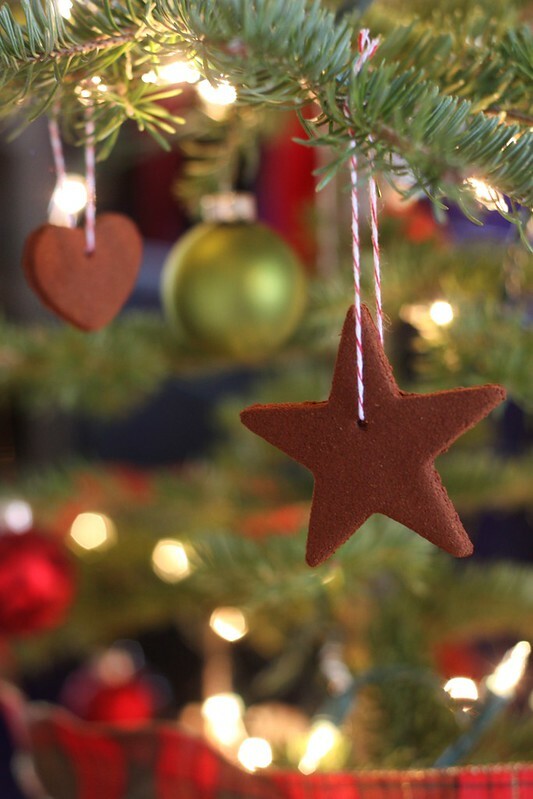 Cinnamon Apple Sauce Cookie Ornaments will help to freshen the house up and provide the house with that lovely scent of cinnamon. Making these ornaments is fun and easy way to bring the entire family together. 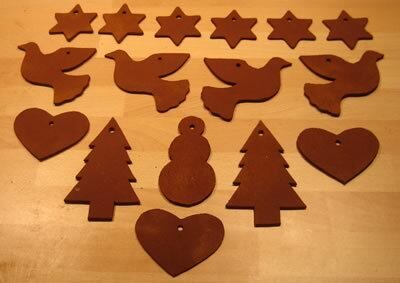 I can recall making ornaments as a young girl with my family and with my own children. Making holiday memories is something that many of us want to do. Yes the gifts, scents and fun are great but family memories are treasures that can be kept forever. In the bowl of a stand mixer fitted with a paddle attachment, combine the applesauce, cinnamon, and cloves (if using). It may take a few minutes for the mixture to come together. You want the dough to be able to form a ball without being too sticky. Add additional applesauce or cinnamon if needed. You can mix the dough by hand, it may just take longer. If you have time chill the dough in fridge over night. Sprinkle a clean surface with cinnamon (like you would with flour while rolling out pie dough). Place the dough on the surface and sprinkle with more cinnamon. Use a rolling pin to roll the dough to ¼ inch thick, sprinkling with more cinnamon to keep from sticking. Cut out into desired shapes and place on the prepared sheet pan so that they aren't touching. Use a skewer to poke a hole into each ornament (to attach string). Bake in the preheated oven for 1½ - 2 hours or until rock hard. Loop a decorative string through the ornament and hang on your tree. 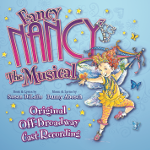 My grand-daughter loves Fancy Nancy. I believe one of the first books of Fancy Nancy was circled around a tea party. Nancy has found herself in many different places and activities. 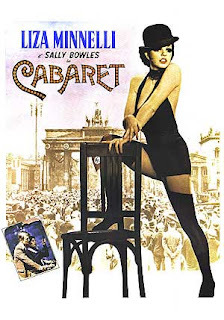 Now she has her own musical. If the little lady in your life is like mine then she will love this CD. "An irresistible collection of ingenious tunes by award-winning composer/lyricist Danny Abosch and lyricist Susan DiLallo." If you travel to the near by university you will find many places to eat. One of the largest eating places in the student lounge is a fast food one. In fact it is not only fast food but also host a symbol that children can read way before they can read. If you say McDonalds with the golden arches then you would be right. Light the grill. Cut the bakery buns into thirds and butter the cut sides. Split the ground beef into four equal parts (1/8th pound each) and pat each portion into a thin circle, larger than the size of the bun to allow for shrinkage. Place the patties on the 400-degree grill and grill four minutes. Flip and cover with cheese slices. Grill an additional 4 minutes or to desired doneness. Remove patties from grill and allow to rest while you lightly toast the buns. This will help them support the stacking that comes with building a Big Mac. Build your Big Mac: bottom bun > patty covered with cheese > lettuce > thousand island dressing on bottom of the middle bun > patty (covered with cheese) > onions > pickles > more lettuce > thousand island dressing on the top bun. Makes 2 large, 1/3-pound burgers. Combine all of the ingredients together mixing well. Store refrigerated for several hours to allow flavors to blend. One tradition that we have at our house is a special prayer time circle. We all gather into a group and one at a time share what we are thankful for this year. Since my children were young this has been a tradition. This year building on that tradition we will add a arts and craft project. 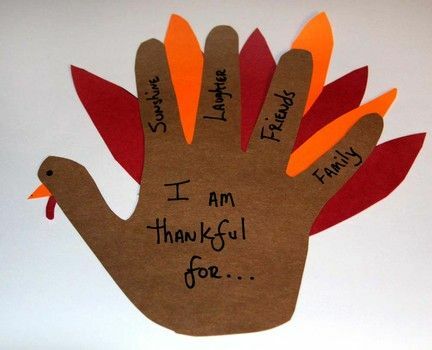 We will have each person trace their hand and form a turkey On each finger we will write what we are thankful for. Each line will be a feather of sorts. Such great fun and a way to share our blessings with all. Button Day occurs each year on November 16. I know many that collect buttons, I have used buttons before and buttons can make our lives a bit better simply by doing what they were made to do. Buttons are used to fasten and hold things together or they may simply be used as a decorative touch. Older buttons are made of metal and those made in recent years have been commonly made of plastic. Seashells have also been used to make buttons to hold fabric together. The national button society was founded in 1938. The group is recognized for their button collecting. Collecting buttons is a hobby that many share. Today, is the day to celebrate all button collectors both those that have collected for years and beginners as well. Button day is also a great day to wear buttons. Buttons can be common or very diverse. Some buttons may even be political, have funny sayings or show a picture of something that makes you happy. Preheat the oven to 350°F. Brush the inside of a 10-cup Bundt pan with the melted butter and dust it lightly with flour (note: using melted butter is so much easier than trying to get softened butter in those Bundt crevices!). Whisk the flour with the baking soda, baking powder, and salt in a medium bowl until thoroughly combined. In the bowl of a stand mixer fitted with a paddle attachment, beat the butter with the sugar on medium speed for 2 to 3 minutes, until light and fluffy. Add the eggs, one at a time, beating well after each addition. Beat in the vanilla. With the mixer on low, add the flour mixture (in three increments) alternately with the crème fraîche (in two increments), beginning and ending with the flour and beating after each addition until just combined. Pour half the batter into the prepared pan. 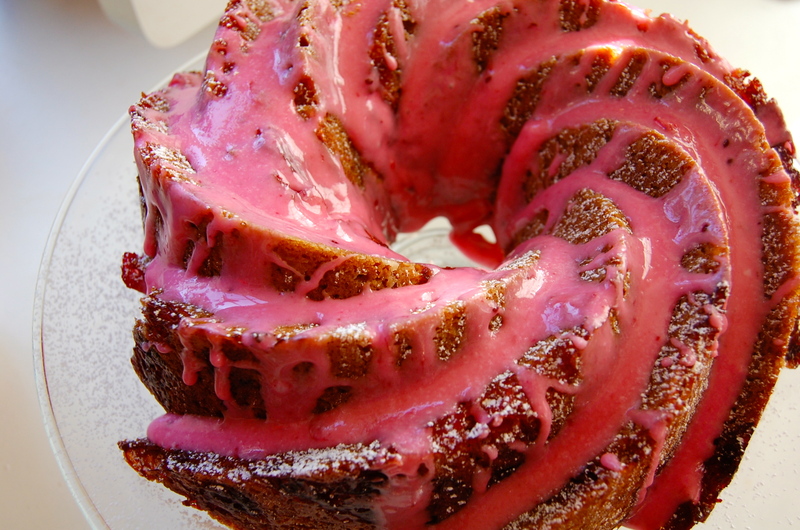 Swirl half the cranberry sauce over the batter. Pour the remaining batter over the cranberry sauce, and then swirl the remaining cranberry sauce over the batter. Sprinkle the almonds over the top. Bake for 50 to 55 minutes, until golden brown on top. Mix the confectioners’ sugar, almond extract, and cranberry juice in a small bowl until smooth (I added some orange juice to loosen it up a bit). I must say that I am very much an advocate for long term care centers (nursing homes). I have worked in them for over 20 years as well as helped many family members move in when their care demanded more than we could do at home. So when I saw that one of today's choices to write about I decided that long term care would be a choice I would accept. Working in homes you are well aware when every bed is full and when you are at a low census. Most individuals unaware of long term care facilities may be very surprised to find that every bed could be filled at any one time and the next to find that there is a bed is open. Often a waiting list has unexpected amounts of time of waiting. So when you are waiting you may want to go ahead and prepare for your families moving day. Dementia is very traumatic for those who have it. Moving in may be an event that is scary for many and anxiety may be very present. If the details that the administration can be filled out ahead of time then by all means do this move in day will be harder than many realize. You may consider hiring a home care aide or other professional to stay with your loved ones, now is the time to find out what the facility thinks about this. Often the facility will request that they just be there for your loved one and the care be provided by their own employees. Adjusting takes time for all of us. Those with dementia may have days where they love the new home and others when they have more anxiety or have bad days they may forget. It is the nursing home employees to make them feel at home. Remind them they are loved and keep them company.